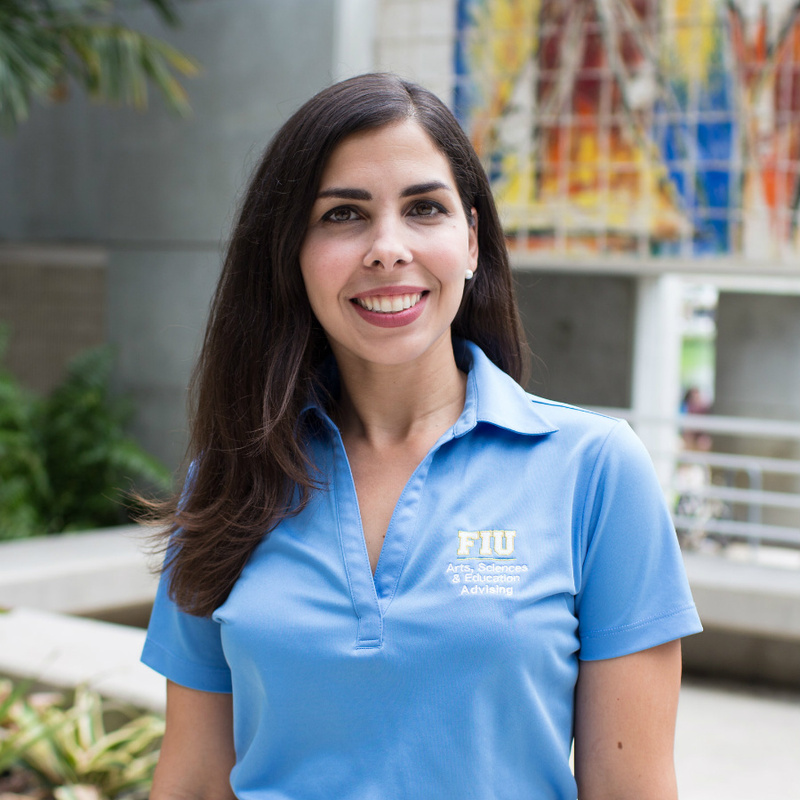 Jacqueline “Jacky” Diaz has worked in the educational field for 10 years and has been a part of the College of Arts, Sciences & Education at FIU since 2010. In her role as Associate Director, she oversees training, professional development and assists in supervision of professional academic advisors in our college. In addition, she supports the Dean with developing and implementing student success initiatives. Jacky earned her Bachelor’s degrees in Psychology and English from the Florida State University, where she also earned a Master’s degree in English Education. She served as an English & Social Studies teacher for five years in Tallahassee, FL before transitioning to FIU. A Miami native, Jacky shares her home with her college sweetheart and her two boys.